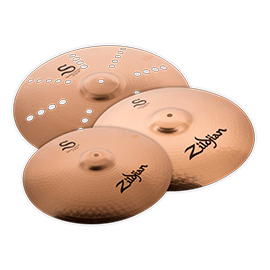 Zildjian Cymbals - Andertons Music Co.
Zildjian are the quintessential cymbal, desired by drummers and sought after by producers all over the world. 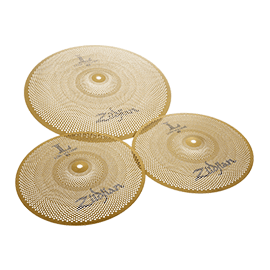 With an artist roster boasting the likes of Dave Grohl, Steve Gadd and Questlove, it’s clear Zildjian are one of the drumming world’s biggest hitters. 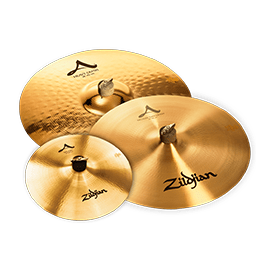 At almost 400 years old, Zildjian is not only one of the longest established cymbal manufacturers, but also one of the oldest companies in the world. Originally based in Turkey, it’s modern home is America, a move that was made in part to better communicate with and learn from the many great drummers who also lived there. 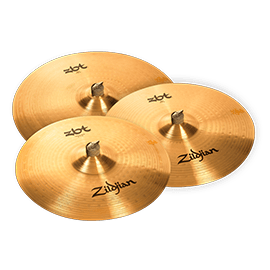 Looking back to the companies past, the Zildjian K Constantinople range of cymbals strives to replicate the sounds they were making between 1900-1950. Complex hammering techniques and traditional finishes bring out dark, yet warm characteristics from the cymbals and bring the vintage sound to life. 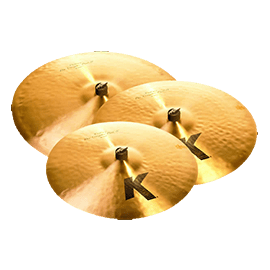 The Zildjian K Constantinople range of cymbals strives to replicate the sounds they were making between 1900-1950. 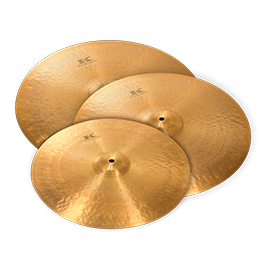 Complex hammering techniques and traditional finishes bring out dark, yet warm characteristics from the cymbals and bring the vintage sound to life. 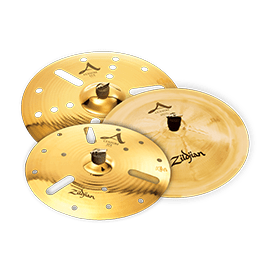 At the other end of the spectrum we see Zildjian’s contemporary A Custom and K Custom cymbal lines. A Customs are characterised by their fast attack and clean, bright character, great in all contemporary music situations. 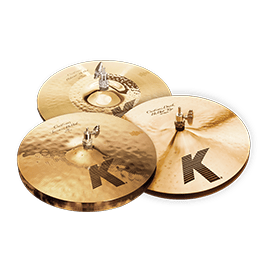 The K Custom line presents cymbals with a more complex personality, described by Zildjian as “Dark, Rich and Dry. 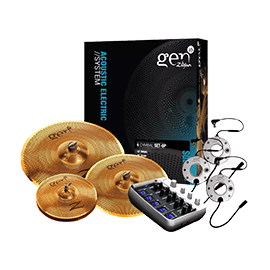 Zildjian have also taken steps into the world of electronic percussion with their Gen16 range of cymbals. 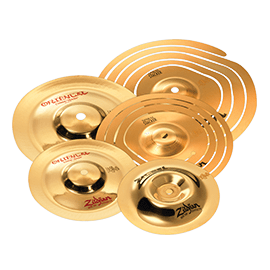 These cymbals have holes across their surface to reduce weight and volume, and triggers added to send signals to a sound module. Perfect if you want to stay on good terms with your neighbours! 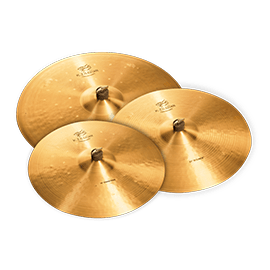 Facet Value 14" (27) 14"
Facet Value 15" (10) 15"
Facet Value 16" (33) 16"
Facet Value 17" (15) 17"
Facet Value 18" (33) 18"
Facet Value 19" (15) 19"
Facet Value 20" (31) 20"
Facet Value 21" (6) 21"
Facet Value 22" (11) 22"
Facet Value 24" (2) 24"
Facet Value 10" (12) 10"
Facet Value 12" (10) 12"
Facet Value 13" (8) 13"